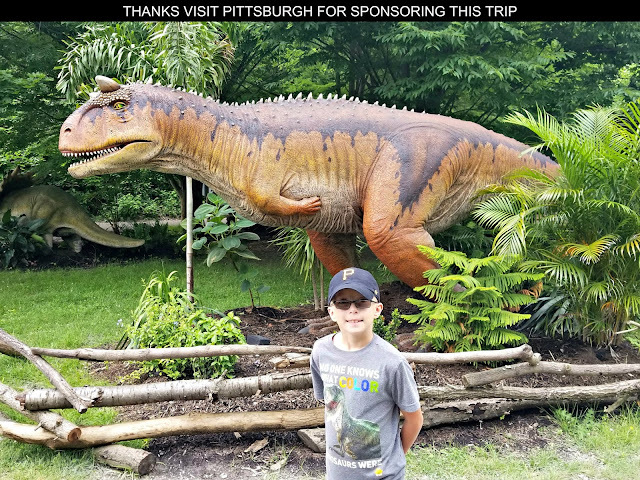 While in New York City for the annual Blogger Bash conference, which provides an opportunity for bloggers to network with and learn about some amazing brands, I found some time to explore the Intrepid Sea, Air & Space Museum. Located in Manhattan's Hell's Kitchen neighborhood (the stomping grounds of one of my favorite Marvel Comics characters Daredevil) at Pier 86 along the Hudson River, this unique museum allows visitors to examine a decommissioned aircraft carrier, space shuttle, submarine and a variety of historic aircraft including the record-breaking British Airways Concorde. The Intrepid Sea, Air and Space Museum is open April through October weekdays 10 am - 5 pm and on the weekends 10am - 6pm. During the rest of the year it is open daily throughout the week 10 am - 5 pm. 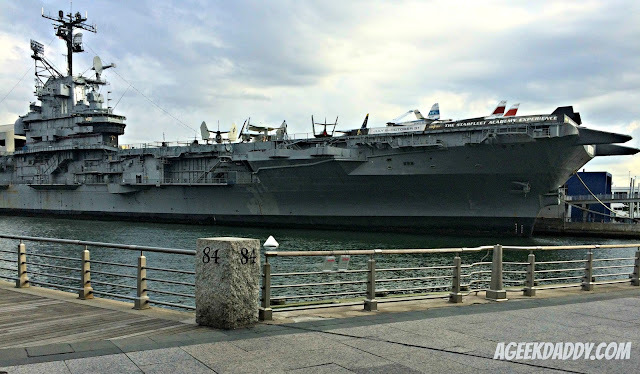 The main attraction of the museum is the World War II era USS Intrepid aircraft carrier, which is a National Historic Landmark. This aircraft carrier survived five kamikaze attacks and one torpedo strike during World War II and played an important role in the Vietnam War. 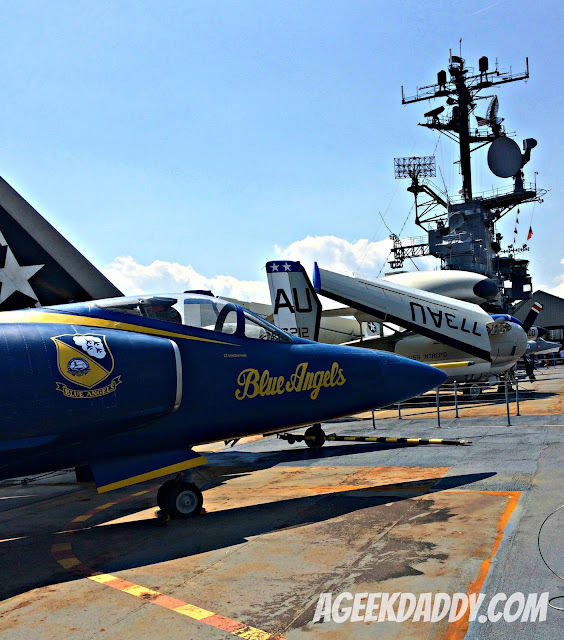 The vessel also served as a NASA recovery vessel for space capsules returning to Earth before it was decommissioned in 1974. 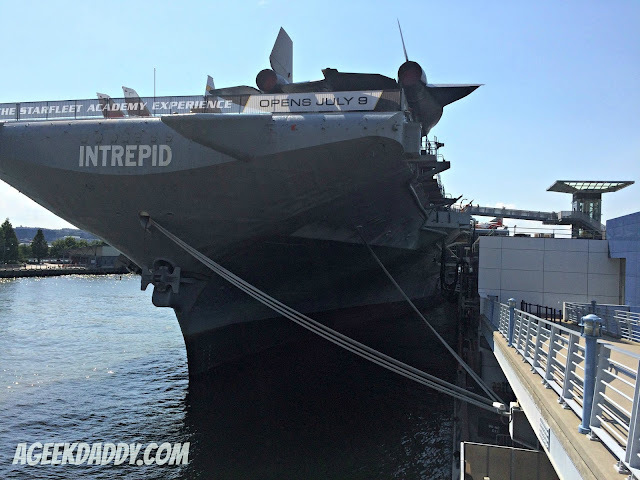 Intrepid can now be toured providing a glimpse at what life was like on a mid-twentieth century navel vessel and displays a variety of civilian and military aircraft on the flight deck and within its giant interior hanger. 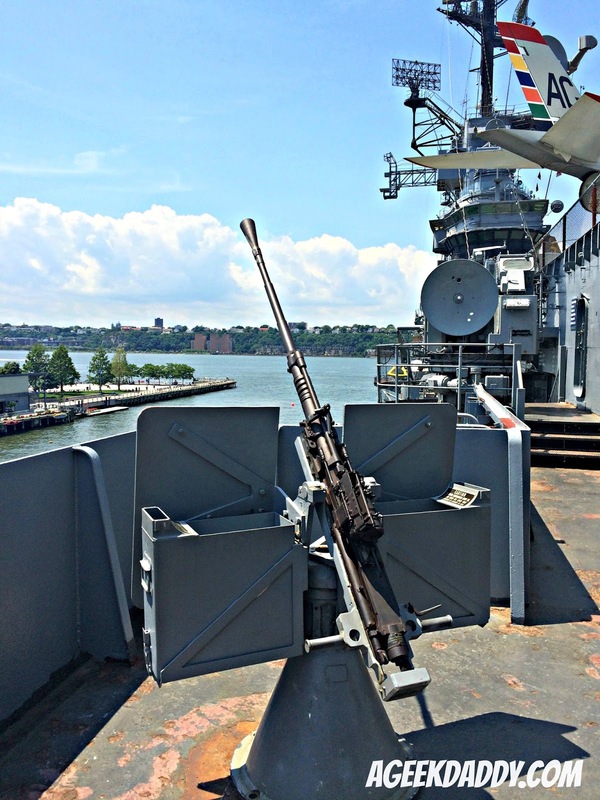 There are some amazing views from the decks of the Intrepid and a visit will bring out your adventurous spirit as you explore the ship's interior. Be prepared there are some steep ladders and walkways to traverse but making the effort to visit the various nooks and crannies of the aircraft carrier is well worth the effort. 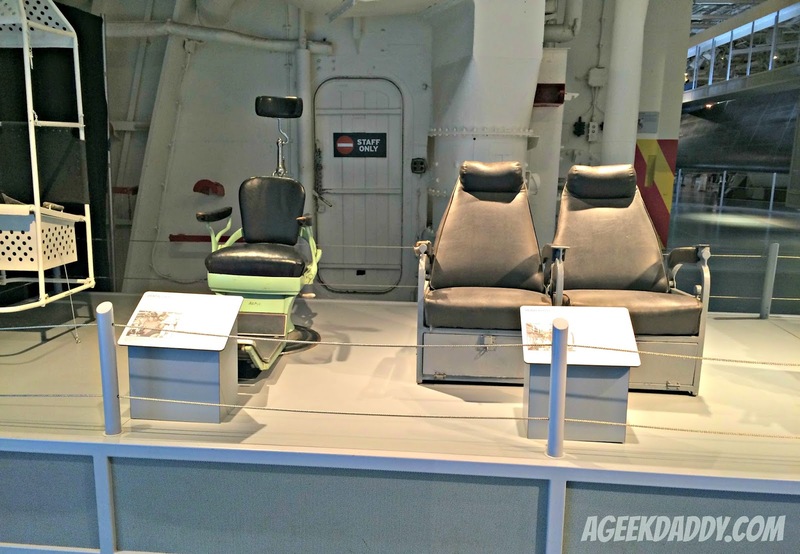 At the back of the aircraft carrier's flight deck is the Space Shuttle Pavilion. 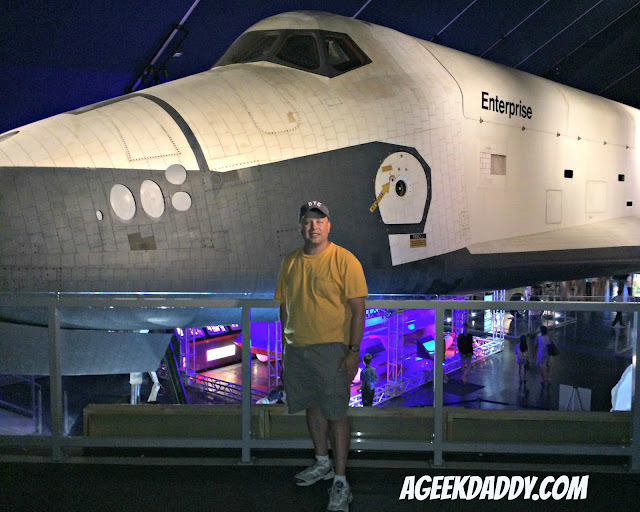 This houses the space shuttle Enterprise, which was the prototype NASA orbiter which was used for flight tests to help design the shuttle fleet that went into space. 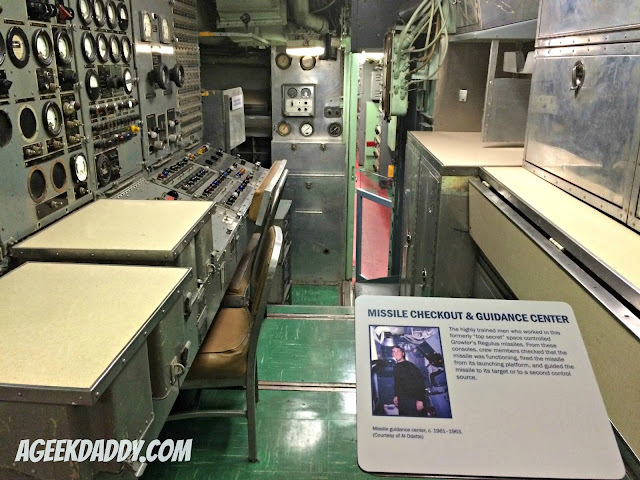 As this shuttle never went into space and was used for testing descent within the planet's atmosphere it is essentially gutted with nothing to view inside. Yet it is still impressive to be able to walk directly underneath the first space shuttle are get a dynamic view of it from an elevated platform. Also on display is a Russian Soyuz TMA-6 rocket capsule which provides an interesting comparison on two different approaches to traveling into outer space. 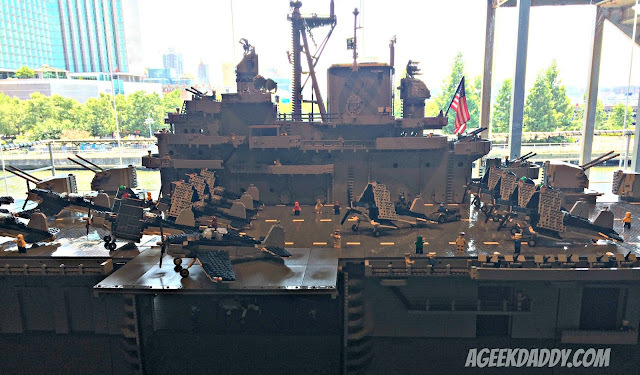 My grandfather was a submariner during the same era the USS Intrepid was in service, including 9 patrols in the South Pacific during WWII, and I was always fascinated to hear him tell stories of his tours of duty at sea. So I really enjoyed the opportunity to walk through a ship similar to the ones he captained in the later years of his career during my visit to the museum. 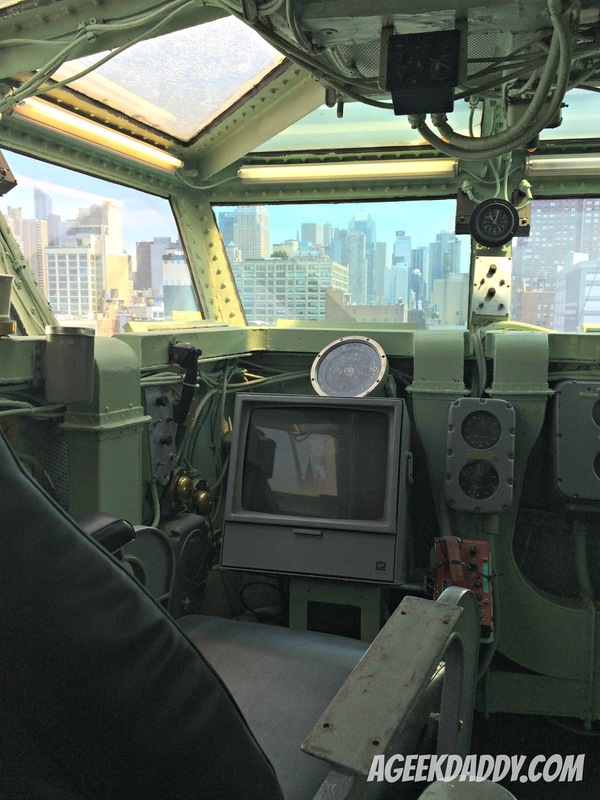 You are able to walk through the USS Growler, one of America's first guided missile submarines, providing a firsthand look at a crew's life aboard one. A tour of the Growler also provides you with an appreciation of how much technology has advanced since this ship prowled the seas in the 1950s and '60s when you take a look at the equipment in the "top secret" missile command center. 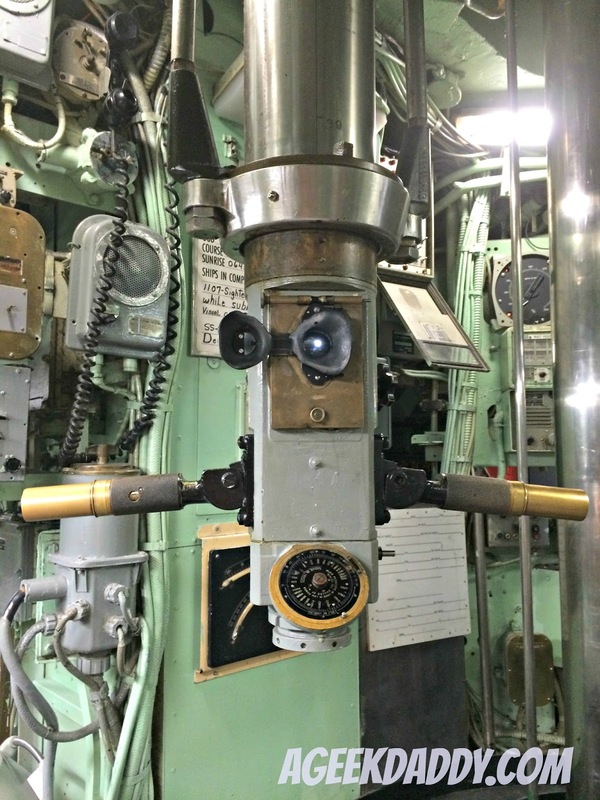 I really give a lot of credit to the crews who do tours on the confined spaces of today's modern submarines and this tour really puts into perspective the tough living conditions on early submarines that make being assigned to this duty in modern times appear almost to be a luxury in comparison. 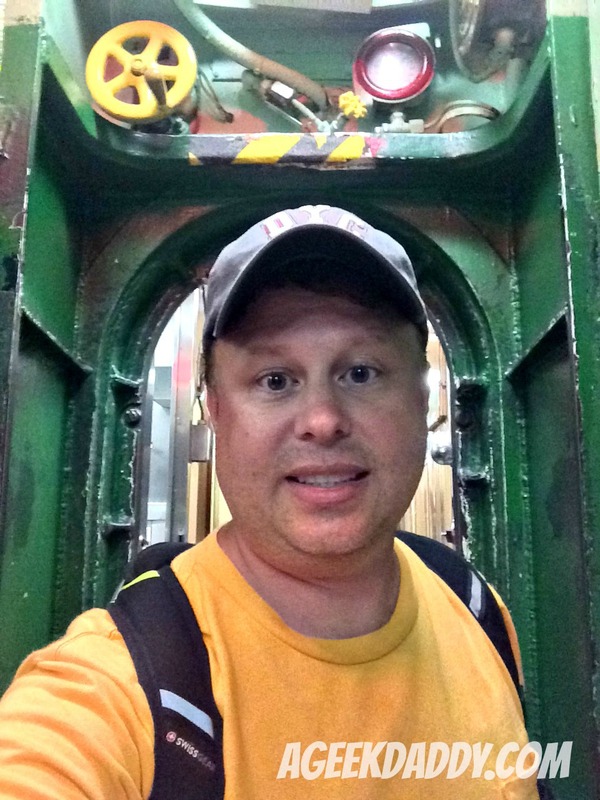 Walking through the Growler is a pretty eye opening experience and not something you want to do if you are claustrophobic. 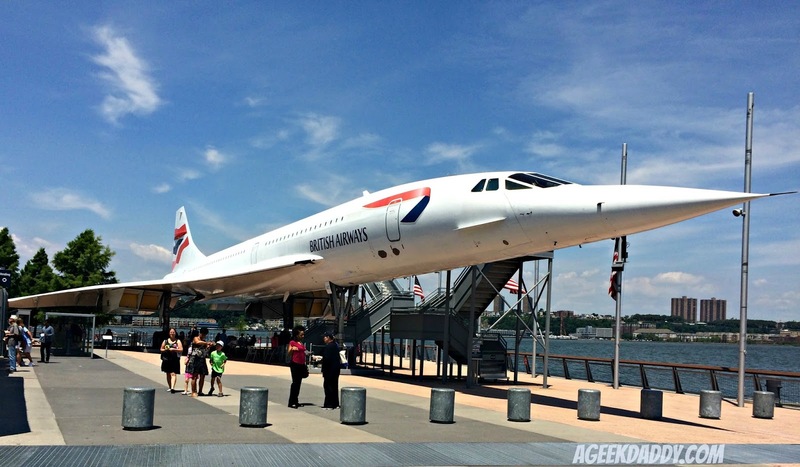 Also on display is British Airway's Concorde which set a record for the fastest flight crossing the Atlantic Ocean on February 7, 1996 at 2 hours, 52 minutes, and 59 seconds. 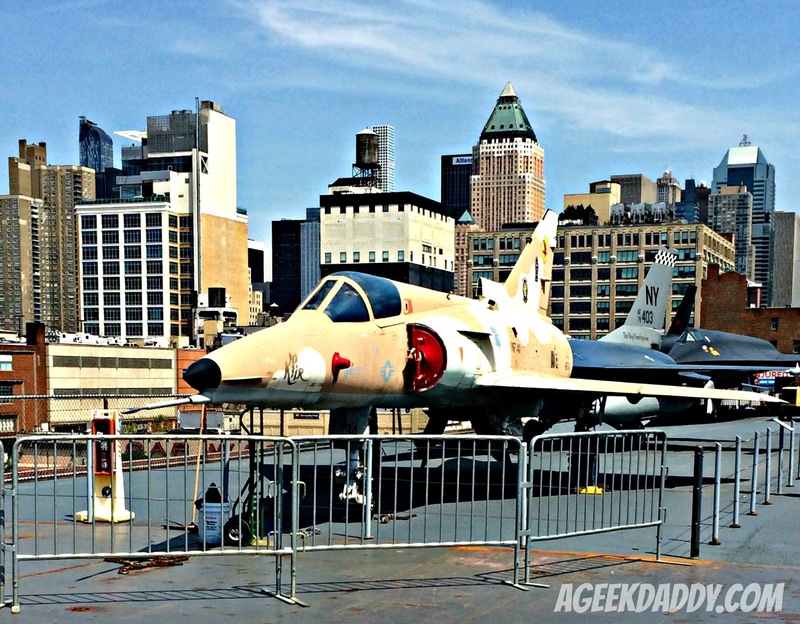 With so many fascinating things to take in at the Intrepid Sea, Air & Space Museum you should plan on spending at least a half day exploring the place. 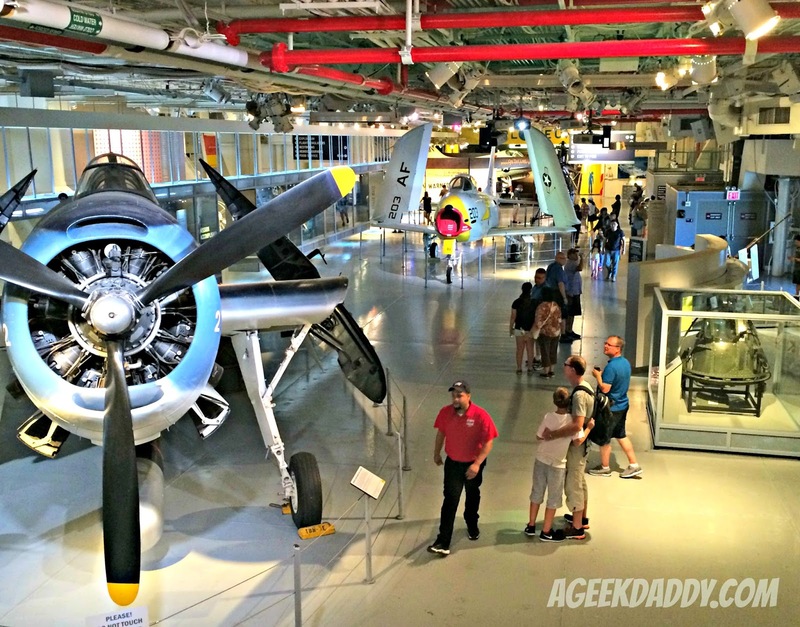 In addition to the vessels and vehicles being shown there are all sorts of interesting films and exhibits to view while you visit. I really had a great time checking out the museum and would highly recommend you make an effort to visit it during a trip to New York City.